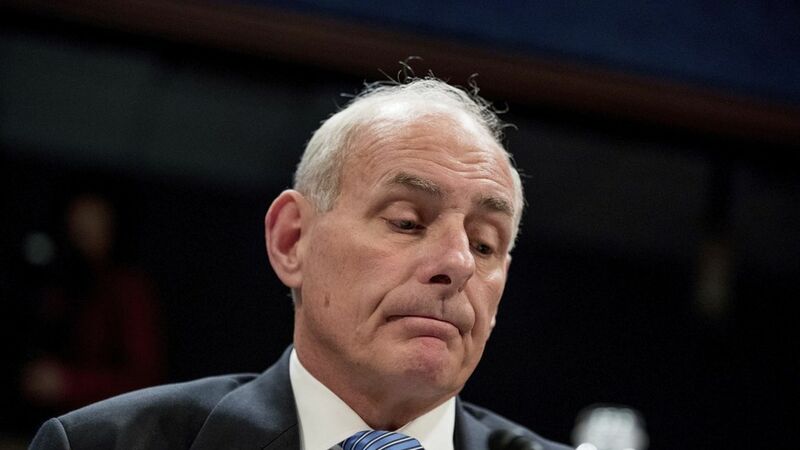 At a House Committee on Homeland Security hearing today, Homeland Security Secretary John Kelly acknowledged that the implementation of Trump's executive order, which prevented some travelers from 7 different countries from entering the U.S., was poorly handled. It's the first time someone this prominent in the administration has admitted error. Kelly said he wished it had been delayed to prepare lawmakers first, but he added that he thinks the order will help keep the U.S. safe.